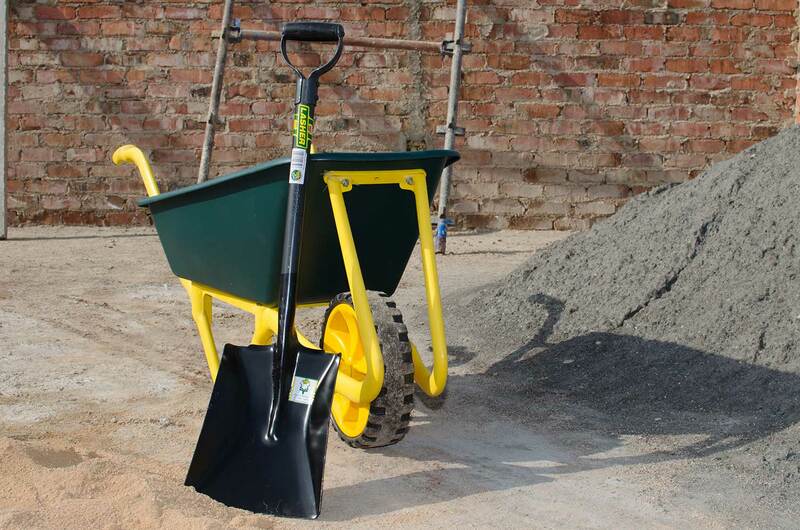 Lasher tools have been in business for 113 years – a track record that not many South African companies can match. There are a number of reasons to support local manufacturers. 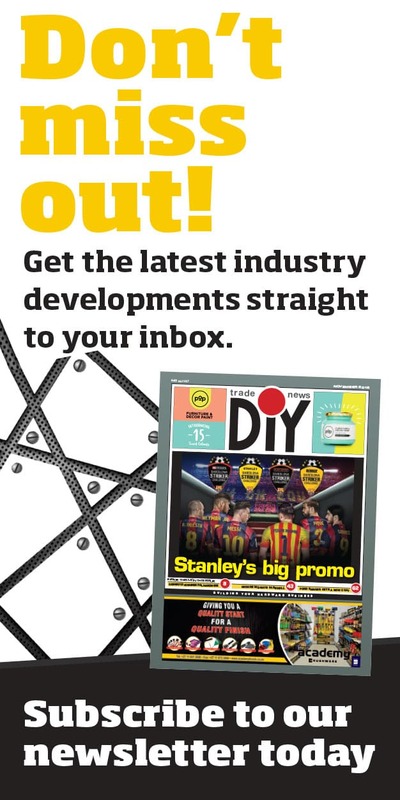 Look out for this regular feature in DIY & Industrial Trade News with special focus on local manufacturers. One of the most prominent local South African manufacturers, Lasher Tools, a brand that is under constant attack from counterfeit products, blatant copying and cheap imitations. Lasher tools have been in business for 113 years – a track record that not many South African companies can match. During this time it has never retrenched a single employee, which highlights the most important reasons to support local. It creates employment, something South Africa desperately needs. Lasher Tools boast a large manufacturing plant consisting of three, ISO 9000 SABS accredited factories situated in Wadeville, Germiston and Ladysmith and employ 650 staff. Strength/weakness of the Rand to other currencies – not even the most astute economist seems able to hedge against or predict rand volatility, which leaves importers at risk. Dealing locally using local currency with the current economic turbulence makes absolute financial sense. 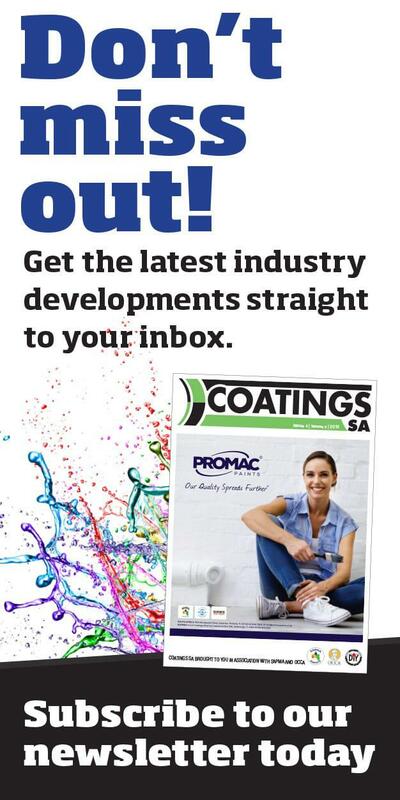 Short lead times – proximity and control of the manufacturing process is easily managed. Capacity – the Lasher Tools Manufacturing facilities offer unrivalled capacity. Continuity of supply – Lasher boasts an average 98% first time stock in supply rate. This equates to no stock outs on the entire range affording the retailer complete peace of mind with regards to on time stock availability. Smaller orders can be placed and fulfilled – more and more retailers are holding onto their cash and need the flexibility of being able to place small orders and not take the risk of large stockholding and cash outlays. Engineering Development capabilities –Lasher Tools is effectively an engineering development company which means that products can be and are custom made to top quality market specifications, thus making its products fit for purpose to work in the harshest conditions, hence the Lasher motto, ‘Tough reliable tools, guaranteed!’ New product development is ongoing translating to constant upgrades of products and producing many new product offerings. Logistics – whether ordering bulk or break bulk directly from lasher or through the well-established wholesale network, Lasher Tools are able to offer a complete logistical solution. Guarantees and Return policy – the Consumer Protection Act forces retailers to take returns and these are difficult to return to international manufacturers by the container load. Lasher Tools support its brand and have confidence in the quality. Should there be a return this will be honoured and the retailer is covered. Quality – Lasher Tools guarantees all its products against faulty manufacture and although this can happen from time to time, its return on faulty products runs on average at less than 0.75% per annum on total manufactured products. Brand strength –is perhaps one of the most important reasons to support Lasher Tools. The brand is internationally recognised and is a market leader in many countries. Consumers demand quality brands and Lasher Tools rises to the challenge every time. Support of other local manufacturers – Lasher Tools source all raw materials locally where possible, strengthening all aspects of the local economy. Where this is not possible, Lasher Tools employs a buy-out sourcing system that ensures that products are only bought from reputable suppliers who follow sustainable business practices. Retailer product training and merchandising support – lasher tools not only manufactures an unbeatable quality range, but it also follows its support through to the retail shop floor, assisting in the sell to consumers, thus giving the retailer complete peace of mind in stocking lasher products. Quality, continuity of stock, dedicated, passionate staff and brand loyalty will ensure ongoing customer support to the retailer. So next time you think of stocking your shelves or buying a fit for purpose, quality tool, think South African, think brands that are South African and think Lasher Tools.